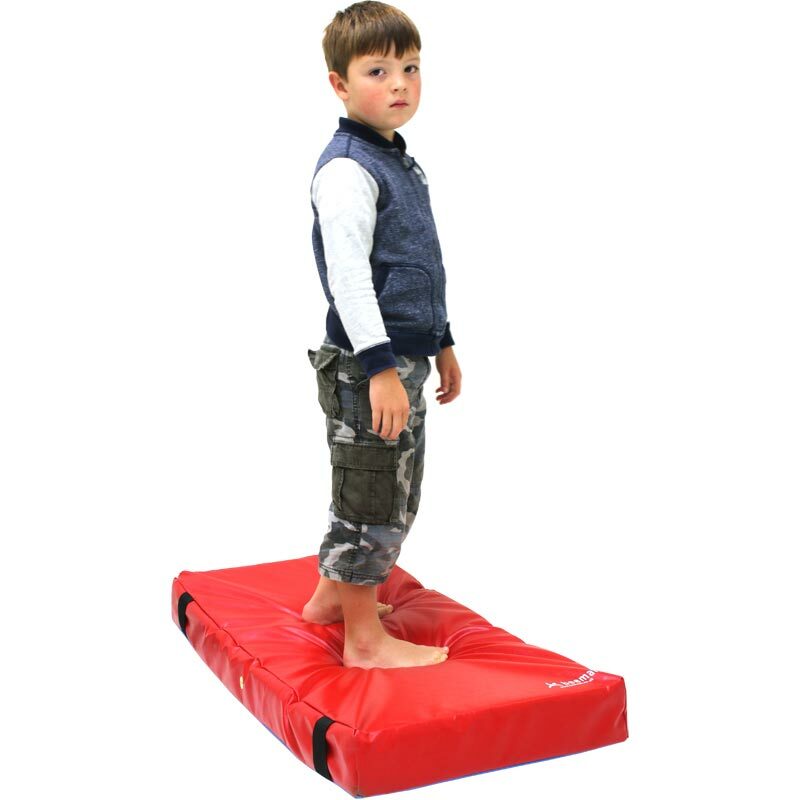 The Beemat ® Mini Gymnastic Crash Mats (1m x 0.5m x 10cm) are suitable for use with young children used in Primary School PE lessons. Constructed from high quality density foam. Full antislip base panel and carry handles. Available in 9 colours - red, royal blue, yellow, green, orange, pink, sky blue, purple and black.